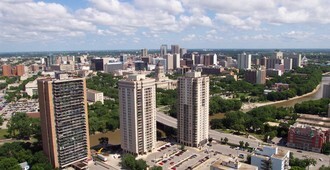 Winnipeg is the capital and largest city of Manitoba and is located at the geographical centre of Canada. Winnipeg is situated near several amazing beaches, including Grand Beach which is a heavenly white-sand destination to enjoy. Winnipeg is considered the “cultural cradle of Canada” that offers talented artists, momentous architecture, award-winning musicians and athletes, and legendary festivals and cultural events. Economy sources of Winnipeg are very diverse including manufacturing, food and beverage production, culture, retail and tourism.